Our GT Valeting Service technicians ensure our service is of the highest standard. We take pride in our work and have a real passion for our customers’ cars – we are also very proud of our loyal customer base. 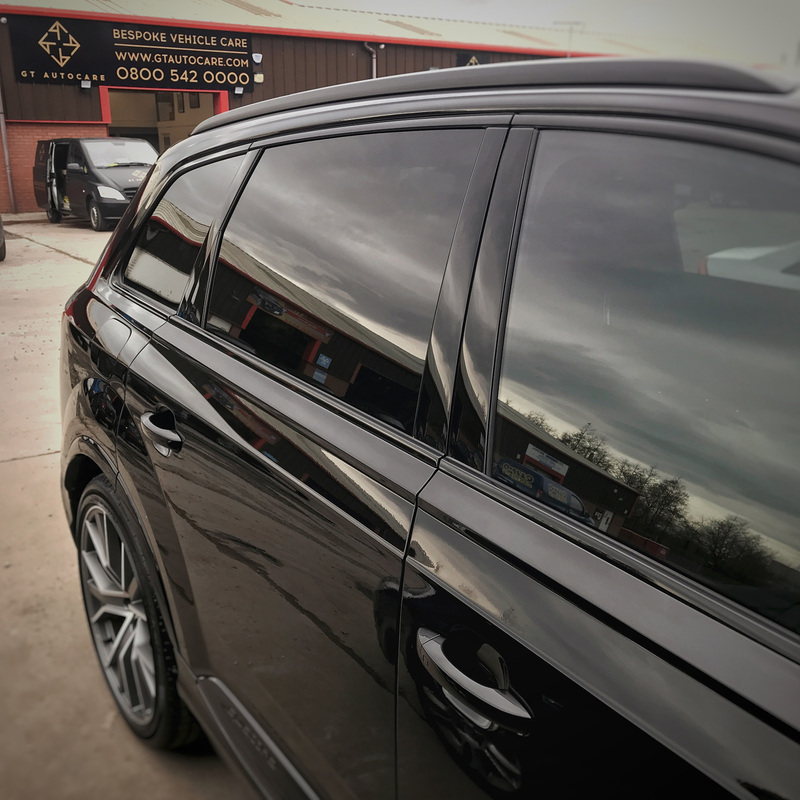 We only use high-quality products to deliver our prestige valeting service, which delivers an impeccable finish through our intricate attention to detail. With a comprehensive list of valeting options, from hand wash and polish to a pristine first-class ‘showroom standard’ service, we ensure that no other company can offer a service to rival GT Autocare. 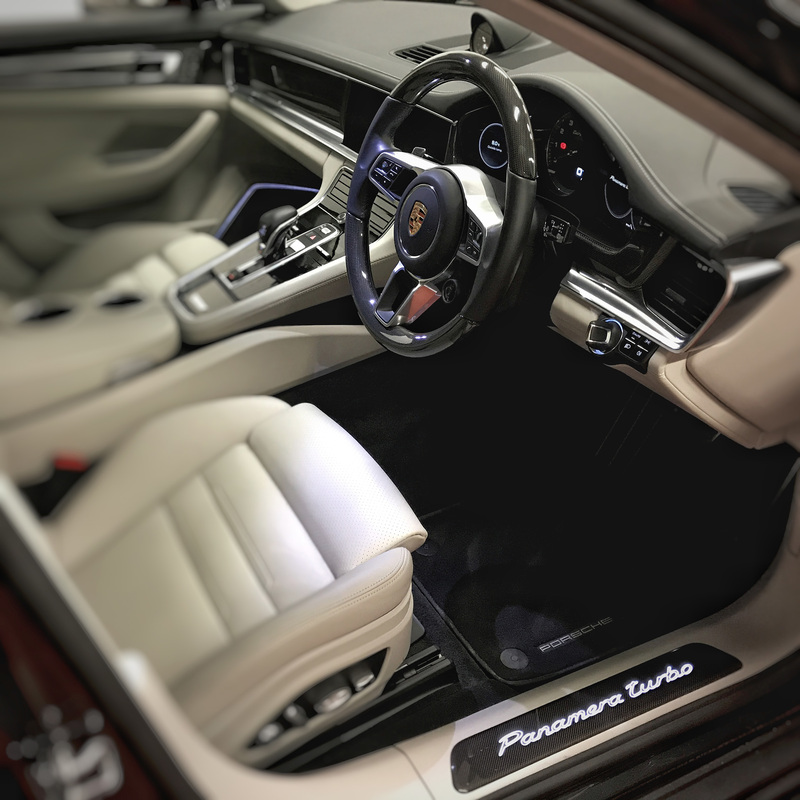 Our in-house and mobile valeting teams cover high-end detailing work and provide our professional valeting service throughout Glasgow and its surrounding areas. We like to be clear about our prices, which reflect the level of service we provide. Our prices rarely vary from the list prices below, however, we do reserve the right to alter them in special circumstances, e.g. for 4x4 vehicles/MPVs and pet hair removal. We can also offer you an excellent annual valeting care plan, tailored to your individual requirements. These contract care plans are charged at 10% less than our normal listed prices, saving you money and ensuring your vehicle is kept in pristine condition on a regular basis. An individual valet, created to your specific needs, can also be arranged upon request. Please note all prices are subject to VAT. BASIC VALET & SERVICE: for cars cleaned on a regular basis. COMPREHENSIVE SERVICES: for cars needing a more thorough clean. CUSTOMER FAVOURITE: If your car has been neglected or you’re looking to sell - this is the ideal service. PREMIUM SERVICE: for clients who want only the best and require showroom standards.